The first official day of summer, June 21, is right around the corner. We’ve compiled a list of everyday activities to soak up the long days, with tips for taking your adventures to the next level. It’s also worth noting that June 17 is Father’s Day. Consider replacing your last-minute card and gift with a fun-filled day of adventure. —This article is sponsored by Hydro Flask. More info about the Unbound Series soft-cooler line can be found at HydroFlask.com. Each of the 50 states has its own unique high point, from the 14,505-foot Mount Whitney in California to Delaware’s roadside Ebright Azimuth (442 feet). Look up your state’s highest point of elevation and make plans to get there. Train for a mountain climb or take a drive to a simple overlook with a “high point” sign. Upgrade tip: Go to neighboring states’ high points throughout the summer. With comfortable overnight temps, many city parks host regular “Movies in the Park.” Grab your blanket or lawn chairs and join your community to brave “Moana,” weep during “The Notebook,” or catch that new “Star Wars” you’ve been meaning to see. Upgrade tip: Pack ice cream in your cooler. Everyone around you will be jealous (so maybe bring enough to share? ), and your movie experience will be top-notch. A backpack cooler like Hydro Flask’s new Unbound Series 22-liter Pack will keep your hands free to carry your other items. Cheaper than any kayak or canoe, a good old-fashioned tractor tire inner tube or Walmart donut floatie will carry you comfortably down many mellow rivers. 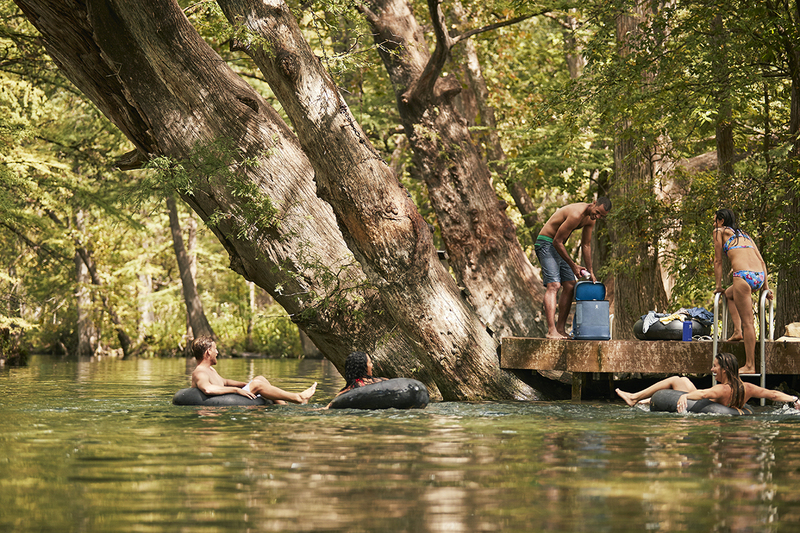 Check Google Maps for nearby river options, consult locals for advice on river conditions, and hop in! With the sun baking down on you, you’ll find yourself ejecting from the tube in favor of the cool water. Note: Consider lifejackets if conditions are at all sketchy, and be mindful of any river rapids and underwater obstacles like rocks and driftwood piles. Upgrade tip: Forego the inner tube and opt to swim down the river if water levels are high enough. It’s a refreshing workout that makes you feel momentarily like Michael Phelps. Bring a dry bag to stash running shoes in, or jump in with them, swim downriver, and run back. Sure, picnics can be tame. But challenge yourself to take your picnic game to the next level. 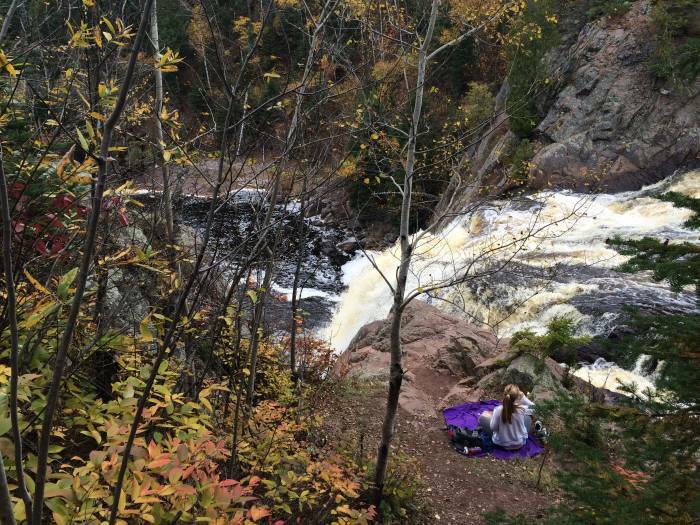 Hike or make your way to your favorite lookout with a gourmet lunch or dinner in tow. 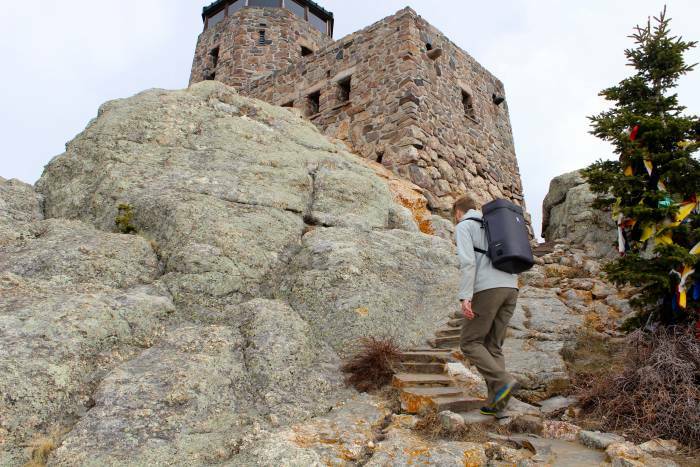 Your pack or cooler may be burdensome heading out there, but let the end goal motivate you. Maybe bring a camp stove and cookware, or fixings to make the sandwich of your dreams, with a cool drink to complement. Upgrade tip: Pick up a bottle of wine and order sushi to go. Pack up the goods and enjoy a fancy picnic dinner, with a view no restaurant can match. Catch the stars on the night of a new moon. Or look up the next meteor shower in your area and put it on your calendar. Often, you’ll have to wake up in the wee hours of the morning to catch the display. It can be spectacular or disappointingly cloudy. If the latter, look up the next one and try again. Upgrade tip: Prepare your viewing experience beforehand. Consider an air mattress, sleeping bag or quilts, pillows, and maybe a space heater and bug candle. Once your alarm sounds, crawl outside into your comfy space and enjoy. If you’re really going for it, you may need to hop in your car and head out of town, away from the city lights. Indoor and outdoor rock climbing are vastly different. If you’ve never climbed outside on real rock, make plans to do so. If you have friends who are into it (and have the gear), tag along with them. Otherwise, consult your local rock climbing gym for any upcoming outdoor climbing events. 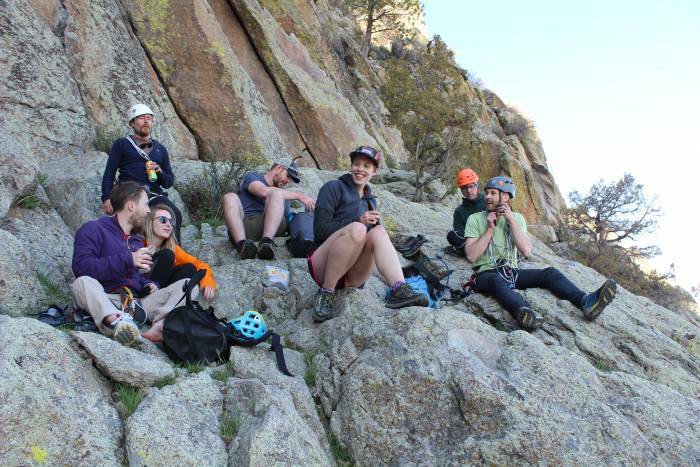 Even with strangers, outdoor rock climbing brings out a community vibe and is a great way to spend a day outside. 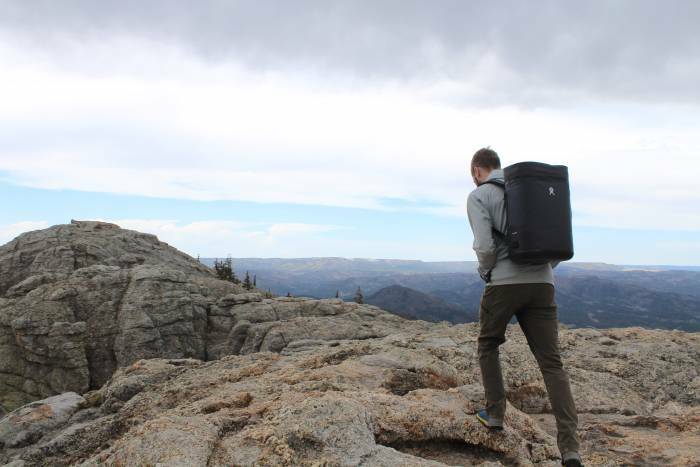 Upgrade tip: Be the one who brings along the “cooler of fun,” but don’t mix climbing and drinking. Once everyone’s arms are pumped, whip out a few cold ones and reward everyone for their hard work. One of our coworkers did this for us after our Devils Tower climb, and we couldn’t have been more relieved to see a cooler full of drinks at the bottom. The Fourth of July is coming up. Plan to attend your local fireworks show. But don’t be the person who brings their annoyingly skittish dog along. Upgrade tip: Fill a cooler with Fourth of July popsicles. You won’t regret it. Find a high point facing east (sunrise) or west (sunset) overlooking your city. Sunsets and sunrises in the wilderness are primo, but the same can be said for ones over your city. Sometimes a few clouds are best, as they tend to bring out the bright colors. Sunrises are early, yes, but it’s a great way to start off your day. Upgrade tip: For a sunrise, bring a camp stove and a way to make some coffee. 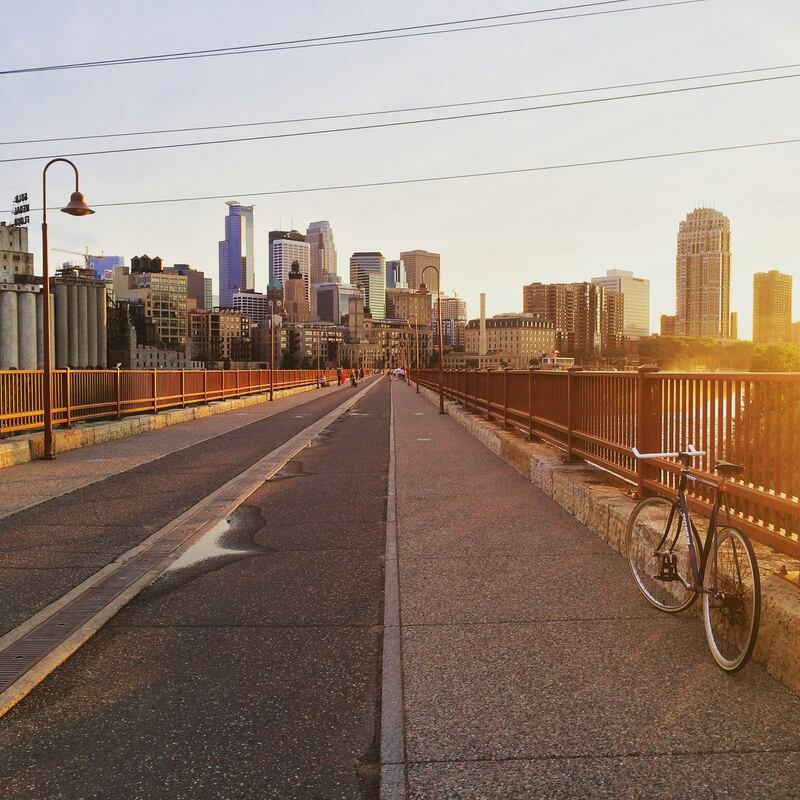 Sunrises last a while, so enjoy watching the city wake up while your cup of joe brews. No, Slip ‘N Slides aren’t just for kids. Buy a few large tarps, find a steep, public, grassy hill (ideally with a spigot nearby), and get some biodegradable soap. Enjoy yourself — be a kid again. We work from 9 to 5, but what about the 5 to 9? Spice up the work week with a midweek campout, whether in your backyard or out at a designated spot. Make a campfire, forget the shower, and recharge your batteries with some fresh nighttime air. 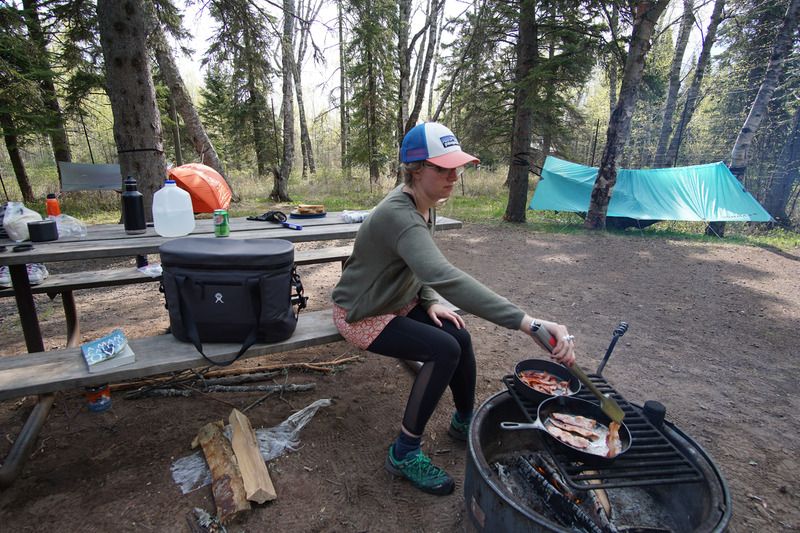 If you’re not up for packing and prepping for a night under the stars, consider cooking and eating dinner outside midweek on a park grill or camp stove. Upgrade tip: If you’re really ambitious, cook breakfast outside your house or at a park with your camp stove some morning before work. There are 93 days of summer, and we’ve only called out 10 everyday activities above. Your challenge? Cross off all or as many of these activities as you can this summer and tell us what activities you’d add to the list.